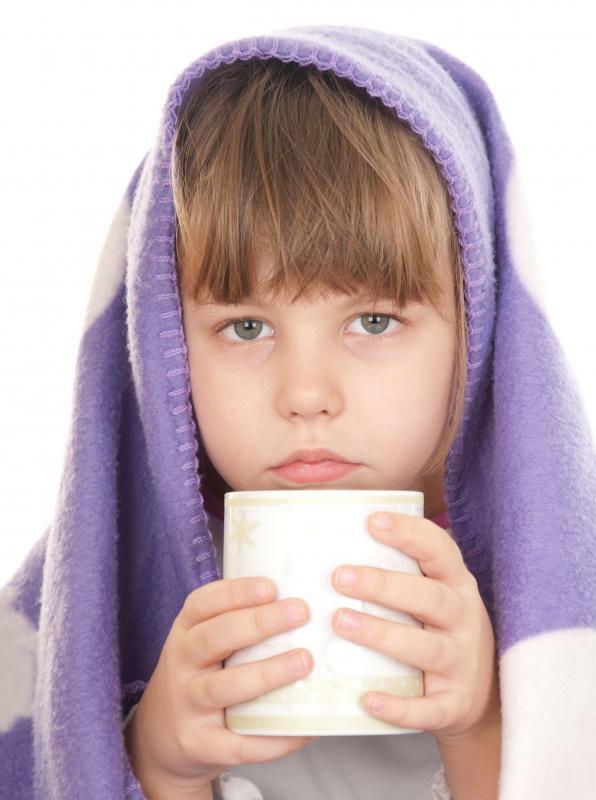 Symptoms of the flu may include fatigue, headache, and chills. Anxiety can cause headache and fatigue in some people. 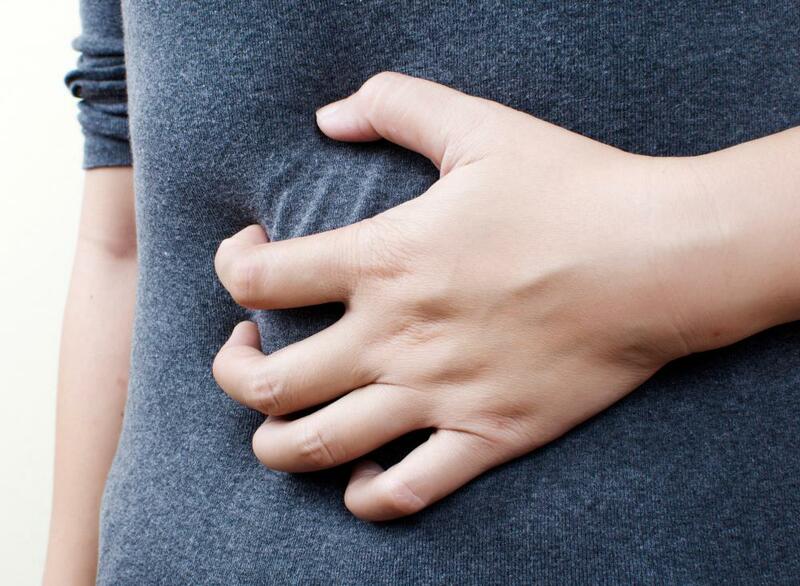 Diarrhea can lead to headache and fatigue. Headaches and fatigue can be cause by poor nutrition. 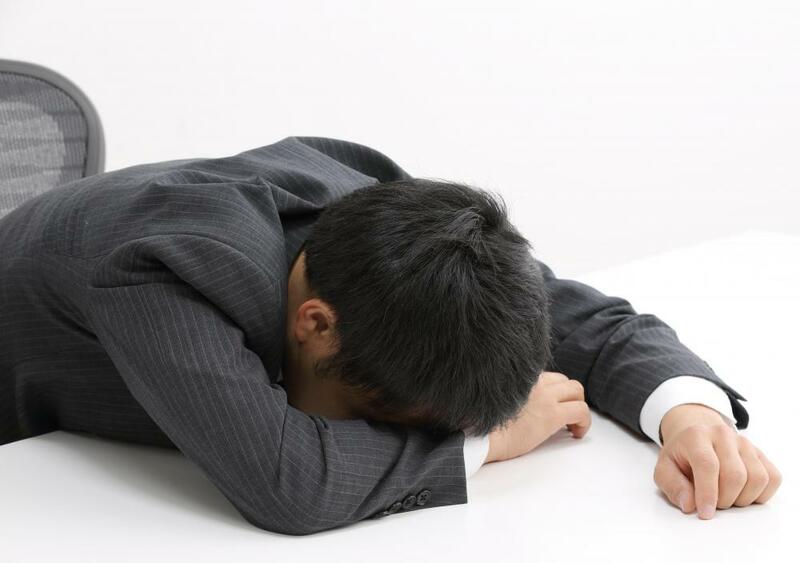 An unhealthy diet, coupled with pressure from work, frequently results in fatigue. Stress and depression may cause headache and fatigue. Many people with fibromyalgia experience headaches and lethargy on a regular basis. 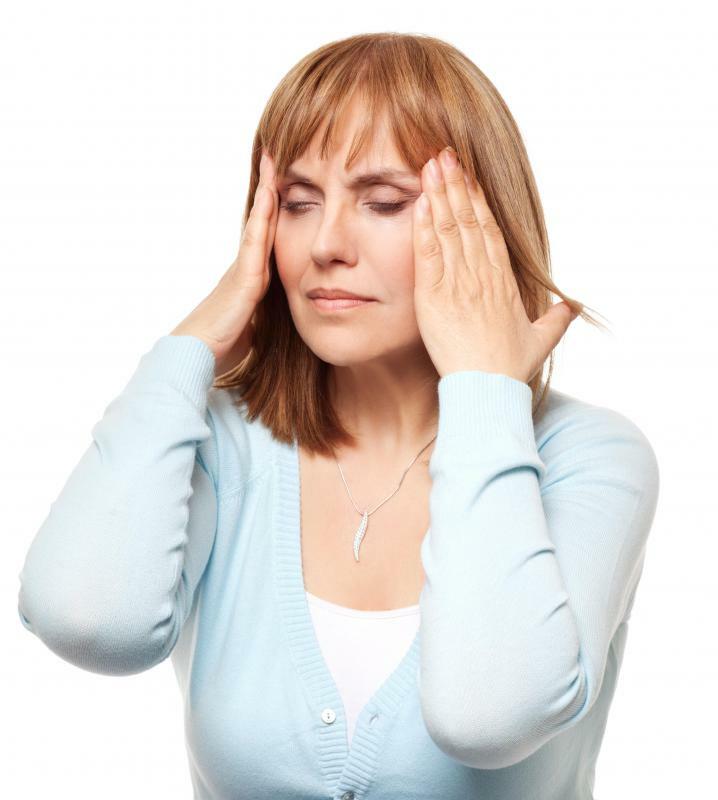 Severe and migraine headaches are often accompanied by nausea and fatigue. Too much stress and anxiety can lead to tension headaches. Headache and fatigue are commonly caused by physical, psychological, and lifestyle factors. Often, conditions such as the flu or other illnesses, anxiety or stress, or a poor diet or sleep habits can cause both a headache and fatigue. When a person experiences these symptoms frequently, he or she should seek medical advice in case they are caused by an undiagnosed illness. There are two main types of headaches: primary and secondary. A primary headache is caused by the contraction of the blood vessels or muscles in the head, jaw, and neck. Migraines and tension headaches are examples of this type. The contraction of muscles and blood vessels can result from physical stress such as holding the head in an uncomfortable position for a long time or from stressful stimuli like bright lights or loud sounds. A secondary headache occurs when the headache is a symptom of a different illness. An example of this is fibromyalgia. People with fibromyalgia regularly experience headache and intense pain across their body. There is no cure for this condition, but pain relievers and some alternative therapies may bring some relief. Fatigue and fibromyalgia often go together as well. Many people with this condition report symptoms similar to those who have chronic fatigue syndrome. Aside from other illnesses, secondary headaches can also develop from fatigue. 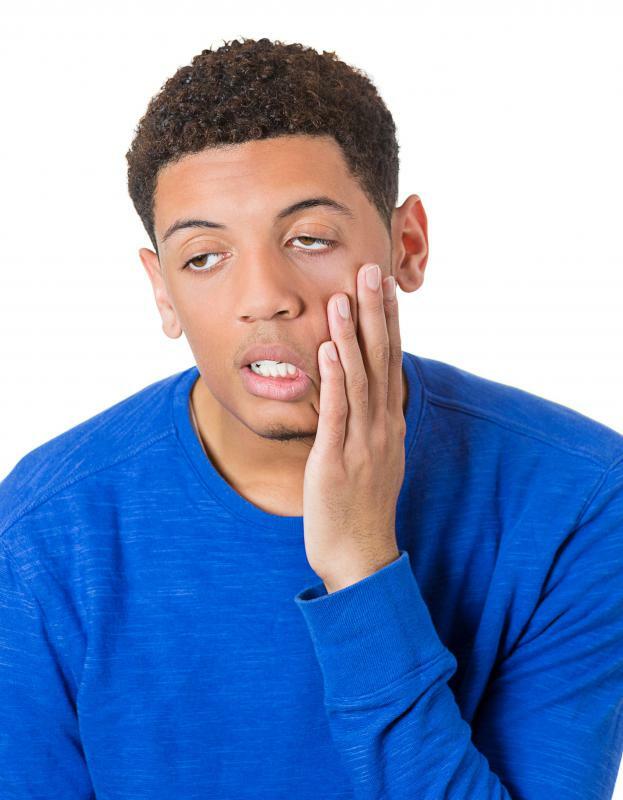 Other physical ailments that can cause headache and fatigue include diabetes, diarrhea, and the flu. For mild illnesses, proper rest and medication can usually alleviate these symptoms. For diabetes and severe fatigue sufferers, a more advanced method of fatigue management may be needed. Psychological factors that can cause a headache and fatigue include stress, depression, and anxiety. A person with depression may suffer from chronic fatigue. If the cycle of fatigue and depression is left unchecked, it could lead to a more serious psychological problem in the future. Too much stress and anxiety can lead to tension headaches. This is one of the most common causes of headache in developed countries because of the regular exposure to stressful environments. Stress and anxiety may also lead to adrenal fatigue. A person with adrenal fatigue usually looks physically healthy but feels "drained" or tired. Poor sleep is one of the most common causes of headache and fatigue, especially among students and workers. When a person does not get enough sleep, the body cannot fully repair itself. The hormones it normally produces also become imbalanced. These factors often lead to difficulty in concentrating and a feeling of weariness. An unhealthy diet, coupled with pressure from work or school, frequently results in fatigue and high blood pressure, both of which can cause headaches. Lack of proper exercise also exacerbates these effects. Too much exercise, on the other hand, can lead to muscle fatigue. What is the Connection Between Alcohol and Fatigue? What are the Most Common Causes of Back Pain and Fatigue? @bythewell - Just remember that if you are feeling constant fatigue and headaches that there might be something else wrong, especially if the headaches are fairly bad. There are plenty of conditions that manifest themselves first with these sorts of symptoms and it might be worth getting a general checkup if it happens all the time. It might be something like a vitamin deficiency or it might be something else. @irontoenail - Another thing you might want to look at if you get a chronic headache every time you feel tired is your water intake. Both headaches and fatigue are symptoms of dehydration and can be quickly fixed by drinking a couple of glasses of water. I also find that going for a quick walk around the block helps me. I don't tend to get much exercise during the day and I suspect that my circulation just goes down and results in my feeling sluggish and achy, even when I get enough water. I think I end up with a headache when I'm tired because I just hold myself wrong. It's kind of counter-intuitive, but I can't relax and end up tensing my muscles for no reason. Since that includes my jaw, I end up with neck pain and a headache. I've found the best way to get rid of it is to have a nap, or at least try to relax my muscles for a few minutes and then keep reminding myself to do that.